Right, so my story here goes with the condensed version. Ever since an injury to my soft palate at the age of 5 where doctors were convinced I would never speak properly if at all for the rest of my life. I have been fascinated by communication in all its myriad forms. I took my passion for communication and learning and started studying what made people effective communicators and why some people were better at it than others. During this time I came across the technology of NLP, I was hooked. At that time communication skills were at an all-time low in the country in general. So I decided it was time to share my knowledge regarding communication and effective presentation skills. This led to doing work with the following companies Sun International, Tsogo Sun, Telkom Business, EXSA, GCIS, and Microsoft. However before long, the radio industry came knocking again, I was instrumental in putting together Mpumalanga's first independent commercial radio station MPowerFM. At its inception, I was both the programme manager and Afternoon Drive presenter. 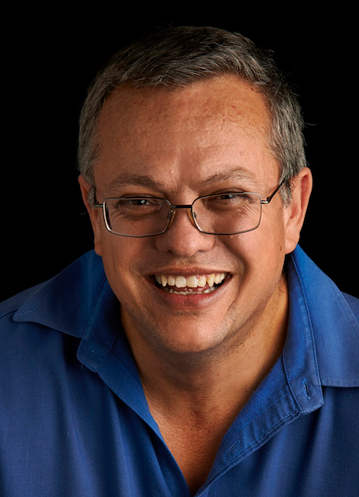 I have subsequently relocated to Pretoria where I work from my home-based office and run my business Watts Digital. I am still in the communication business both online and offline. Online I work in the digital marketing space and offer various courses on self-development. 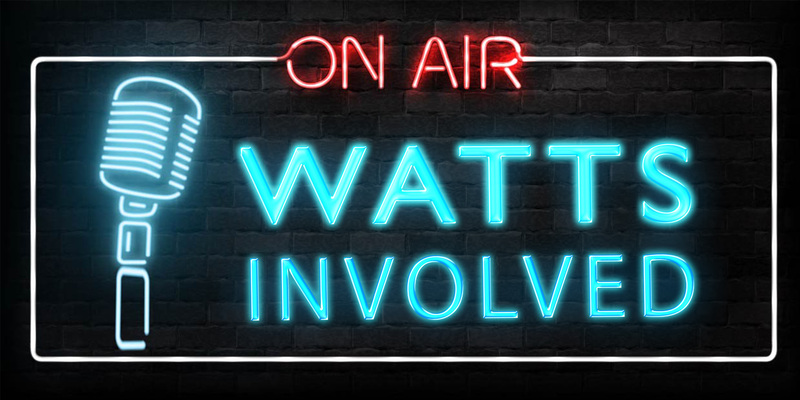 In the offline world, I am the host of The Watts Involved Show on MIxFM. I also offer freelance MC work, voice-overs, corporate voices as well as various communication, personal development, and sales-based training courses.